Japanese financial services company SBI Holdings is getting into the crypto-<abbr title="
Mining is the process of repeatedly aggregating transactions, constructing a block and trying difference nonces until a nonce is found that satisfies the proof of work condition. If a miner gets lucky and produces a valid block, they are granted a certain number of coins as a reward as well as all of the transaction fees in the block, and all miners start trying to create a new block containing the hash of the newly generated block as their parent. “>mining hardware game. 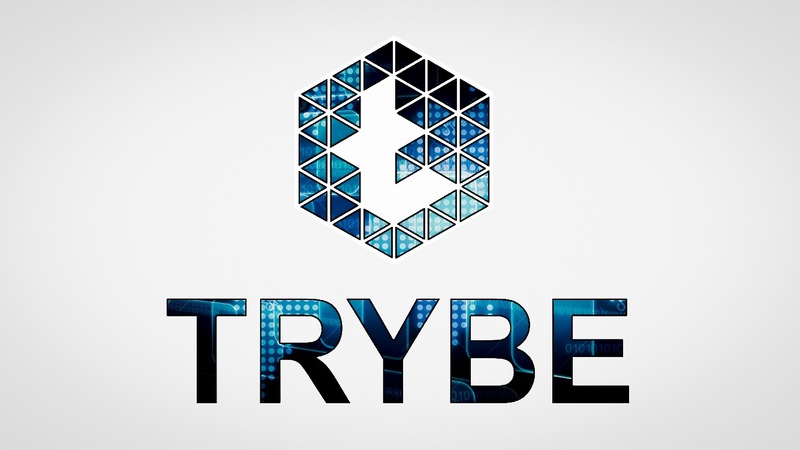 The company announced it has established a new subsidiary that it hopes will strengthen its strategy related to digital assets and <abbr title="
A digital store of monetary value the primary use of which is for buying and selling goods, services, or property, such as Ether or bitcoin. Cryptocurrencies are cryptographically secured against counterfeit and often are not issued or controlled by any centralized authority. The financial giant’s new business, SBI Mining Chip Co., Ltd. (SBIMC), will be responsible for the manufacturing of crypto-mining chips as well as the development of mining systems. It will be headed by Adam Traidman, a former NASA employee and former president of the Chip Estimate Corporation. According to SBI Holdings, Traidman started his career in Silicon Valley, where he spent 20 years as a “serial entrepreneur.” Traidman and his group will work with an undisclosed “large semiconductor enterprise” based in the US to develop the mining systems and manufacture the mining chips. Leading Ethereum (ETH) browser extension Metamask reportedly broadcasts ETH addresses to all websites a user visits in its default settings, a GitHub issue submitted on March 20 states. Metamask is a browser extension featured in the Brave browser — compatible with Mozilla Firefox, Google Chrome and Opera — that enables its users to interact with Ethereum-based decentralized applications (DApps). According to the aforementioned GitHub issue, Metamask broadcasts its users’ ETH address to all the websites visited in its default settings, with the post specifying that the ETH addresses are shown in data objects contained in message broadcasts as opposed to window objects. Callisto’s next AMA with founding member and CRO Dexaran on Telegram at 19:00 (UTC 0). Block halving at block number 2,304,001. Full details will be disclosed on Monday March 25th. https://www.patenttx.com. Like for the BTC, we had very small moves on the STEEM and nothing enough powerfull to go test the resistance line. We will have to wait that the BTC has more volume to have the same on the STEEM. This resistace line looks really strong as we are not able to stay upper more than several hours. 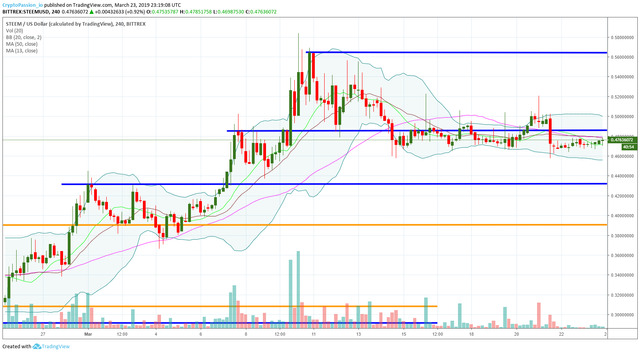 Let’ see what will give the next Break Out. 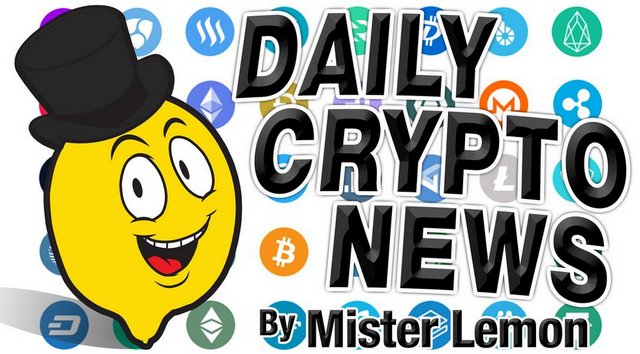 You don’t want to miss a Crypto news? Can Litcoin $LTC be a leader?